We specialize in all aspects of civil litigation. Our firm is committed to aggressively representing clients in an ethical, competent and cost-effective manner. 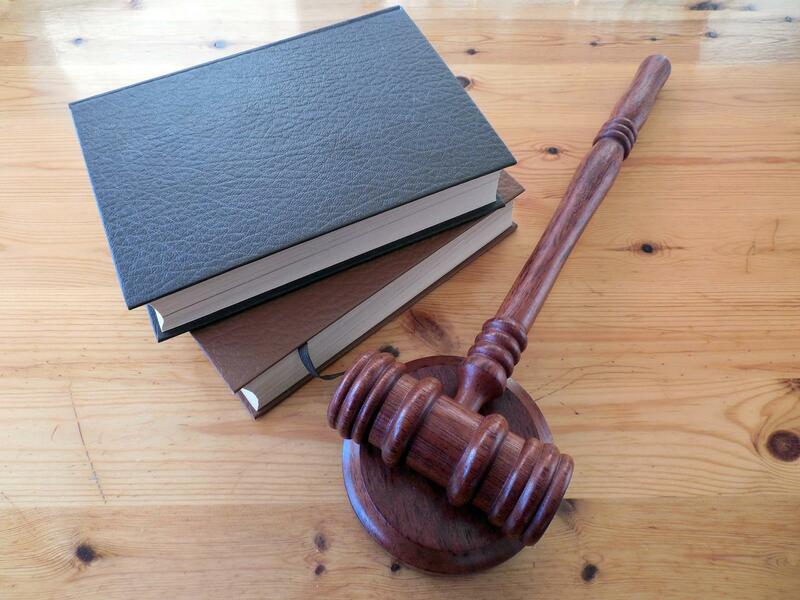 Our attorneys are experienced with all facets of the legal field. Palmer & Barr, P.C. offers a wide range of legal services in many jurisdictions at the state and federal levels. We focus in Pennsylvania in all of the surrounding Philadelphia counties as well as New Jersey. Our firm is skilled in its defense of complex litigation and is committed to providing clients with exceptional service. A cornerstone of our practice is the personal attention and detail that we offer our clients. This approach consistently provides positive results for our clients. We are committed to providing clients with exceptional service while maintaining a cost-effective litigation strategy. At Palmer & Barr, we provide detailed personal attention to every matter that we handle. The hands-on approach that we employ from every level of our firm, permit us to be responsive to our client’s needs. 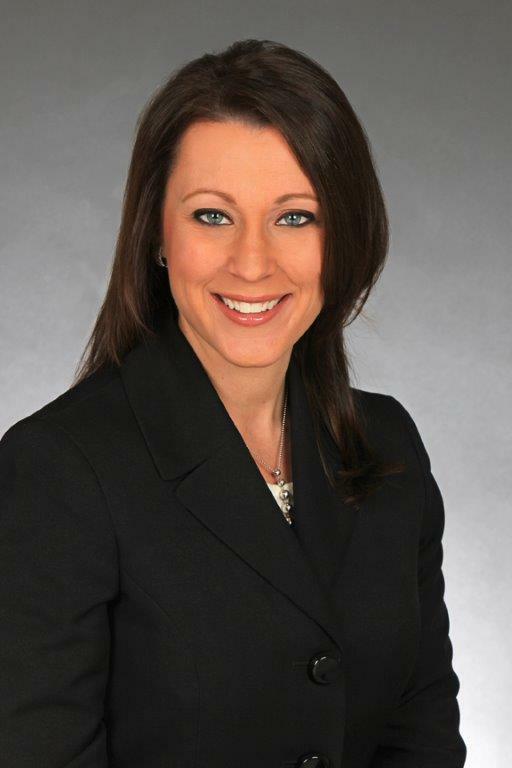 Kristine Meindl joins Palmer & Barr! Palmer & Barr is extremely pleased to welcome Partner, Kristine Meindl along with her team to the firm. Kristine is a seasoned litigator with over 15 years of experience and has focused her career on automobile and premise liability defense. She comes to Palmer & Barr as a well respected member of the legal community offering extensive trial experience throughout the Philadelphia area as well as New Jersey. We are pleased to welcome Kristine to Palmer & Barr. Palmer & Barr, P.C. 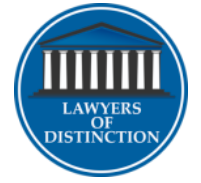 has been recognized as one of the preeminent law firms in the region. 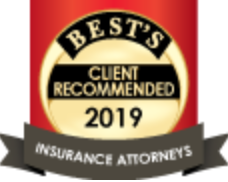 Palmer & Barr holds the highest AV Rating from Martindale Hubbell, a significant rating accomplishment and testament our attorney’s highest level of professional excellence. 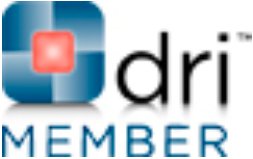 Our firm is also listed in AM Best’s Registry of Approved Lawyers as a Lifetime Charter Member, a distinction held by only 100 law firms in Pennsylvania. 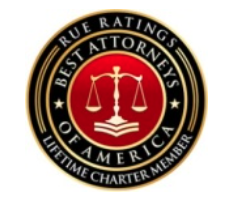 Best Attorney Lifetime Charter Members are extraordinary lawyers with an extraordinary level of legal expertise, competency, professional reputation, professionalism and ethical standards the highest standards that Rue Ratings’ Best Attorneys of America® has personally invited that chosen attorney to be a Lifetime Charter Member. 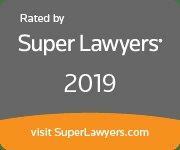 Our attorneys have also been selected as Super Lawyers, Lawyers of Distinction and are active members of DRI, the Defense Research Institute and Pennsylvania Defense Institute. Learn how Palmer & Barr, P.C. can help with your legal needs.